Graphic & Website Design & more! NOTE: Some privacy and ad-blocking browser add-ons block captcha. Pause add-on and reload page or use incognito mode. 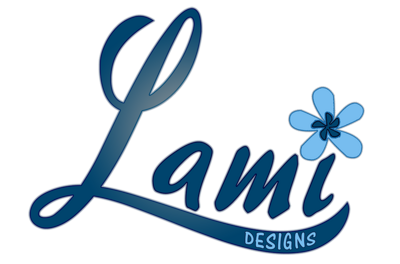 Lami Web Design is a small business based in St. Louis, Missouri. We have been designing websites since 2001. As our business has grown and we have created sites and social media channels for our clients, we have learned the significance of these tools in today's connected society. We have also discovered their value in disseminating information and attracting interest for each group. We consult with our clients to discuss their business and determine how we can best help them achieve their goals. We focus on designing and maintaining effective graphics and websites for small businesses, clubs, church groups and non-profits. We also help with their newsletters, blogs and social media, depending on their needs. Our aim is to help these groups economically attract attention for their business. We take a personal interest in the clients with whom we work, priding ourselves on providing optimal service. We achieve this by continuous communication with the leaders of each group, and performing frequent updates to their websites and social media channels, keeping the information up-to-date and relevant. We'd love to talk with you about how we can help you exhibit your best qualities to the world and reach potential customers or members. Give us a call, send us an e-mail or use the form on the left to start a dialogue.We look forward to working with you to help you achieve success for your business!